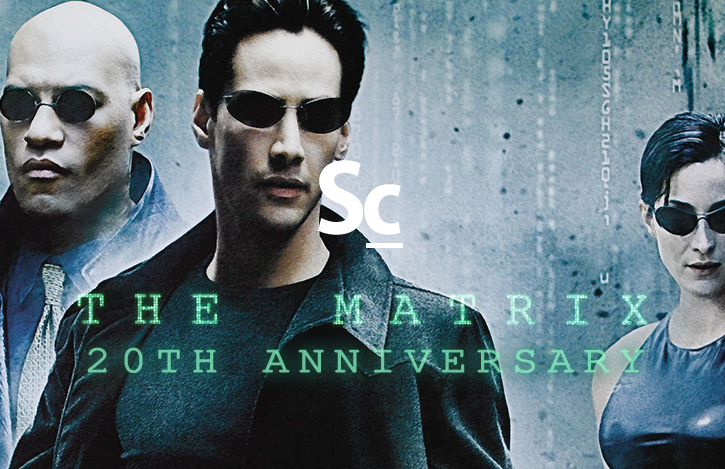 On March 31, 1999, THE MATRIX by the Wachowski's began blowing minds around the world. Don Davis' original score similarly sent anyone paying attention into a similar zone of the mind-blown. While the film was a watershed moment for the film industry, touching off copy-cat visual effects and pseudo-philosophical film endeavours, Don Davis' post-minimalistic score, while still appreciated to this day in its own right, sadly, did not start an parallel trend in film music composition. To celebrate the 20th annivesary, Erik Woods, Dane Walker and Christopher Coleman reflect on seeing the film for the first time, its personal impact, the electronica-filled soundtrack, and the power and sticking-power of Don Davis intricate original score. 40:32 - Who is this "Don Davis?" 44:09 - Does The Matrix endure? Find the Soundcast Six - The Bumpers Playlist here!